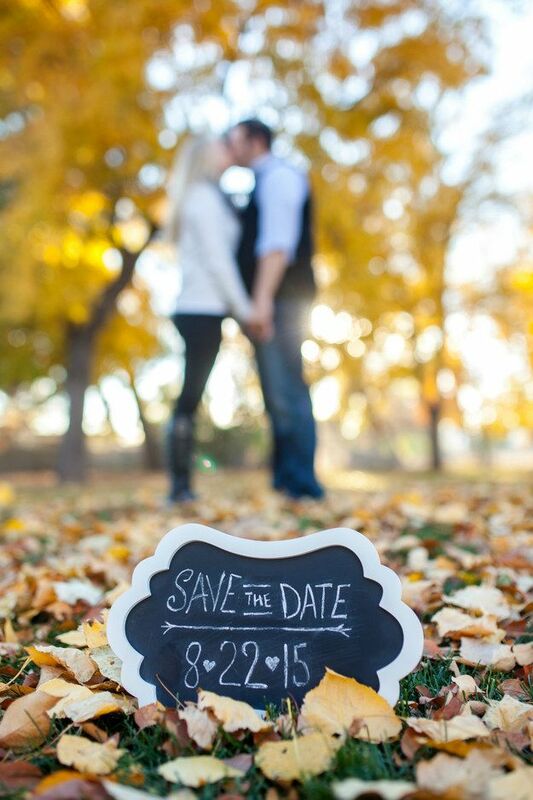 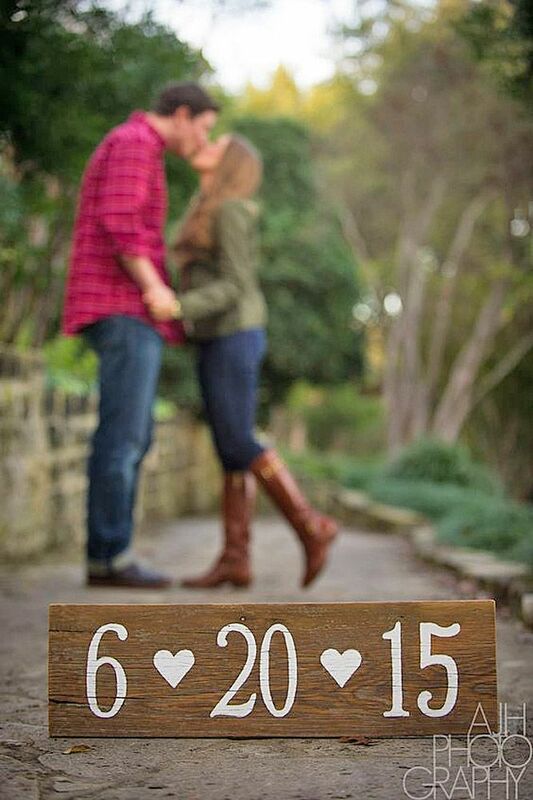 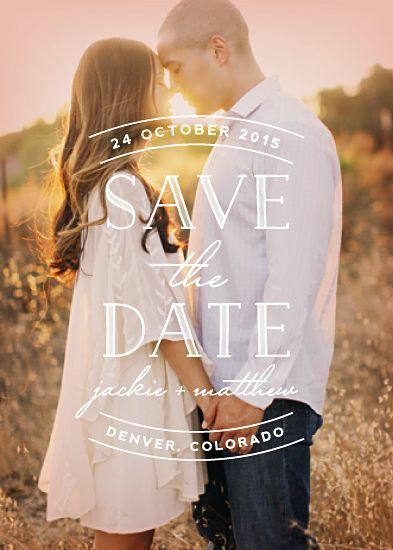 Save the date is actually the first impression your guests will have about your wedding. 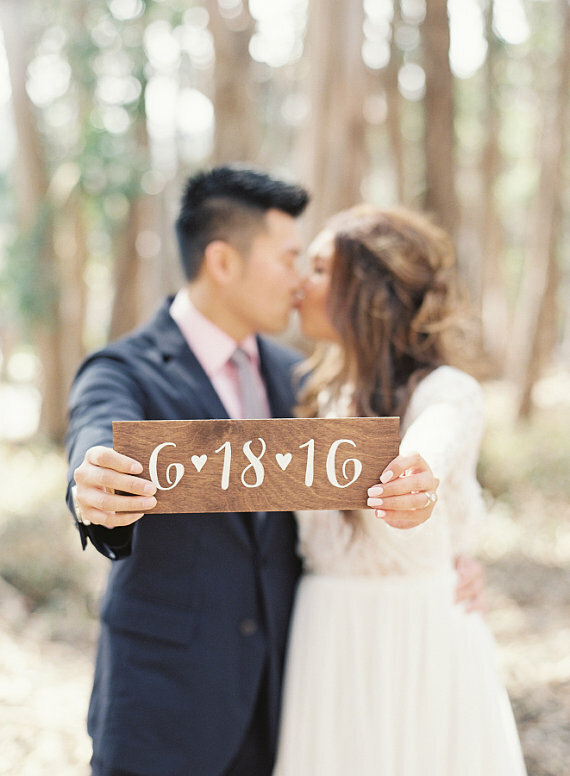 It tells your guests when and where your wedding will be held. 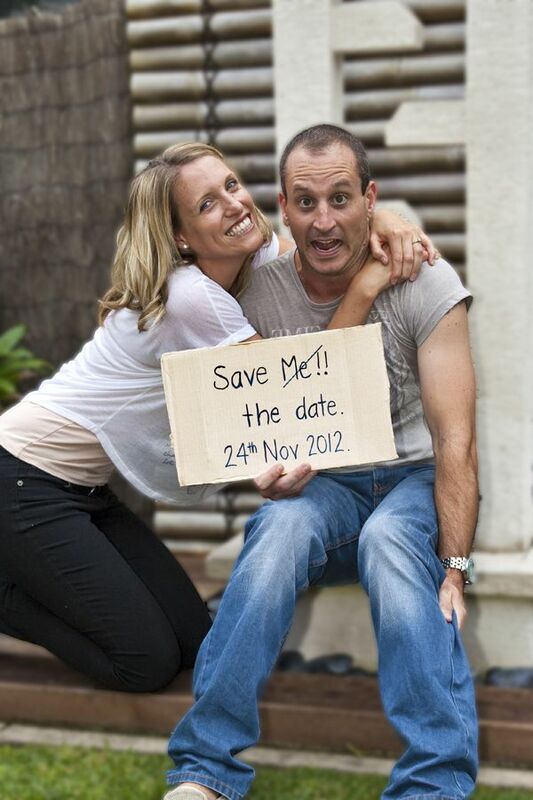 In fact, save the date cards with photos have been in fashion for a while. 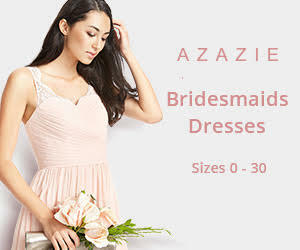 They serve more function than just convey the date the address of the wedding. 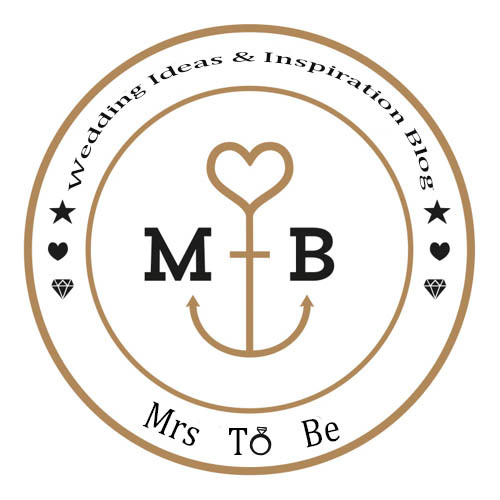 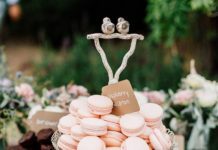 it helps to set the tone of your wedding and the guests will know what to expect. 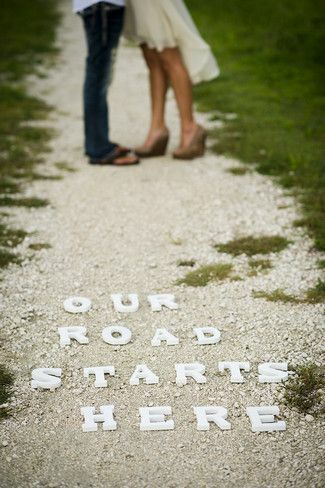 They can easily see your creativity in the photo and the save the date photos serve as great keepsakes for the wedding. 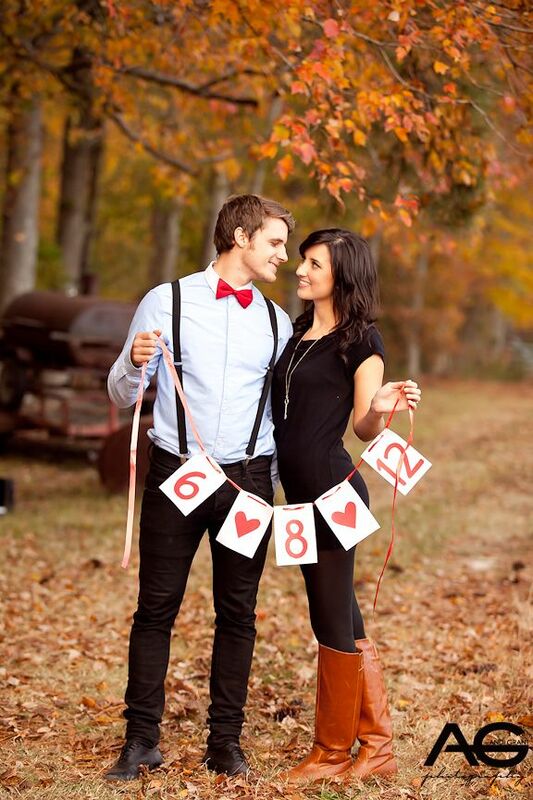 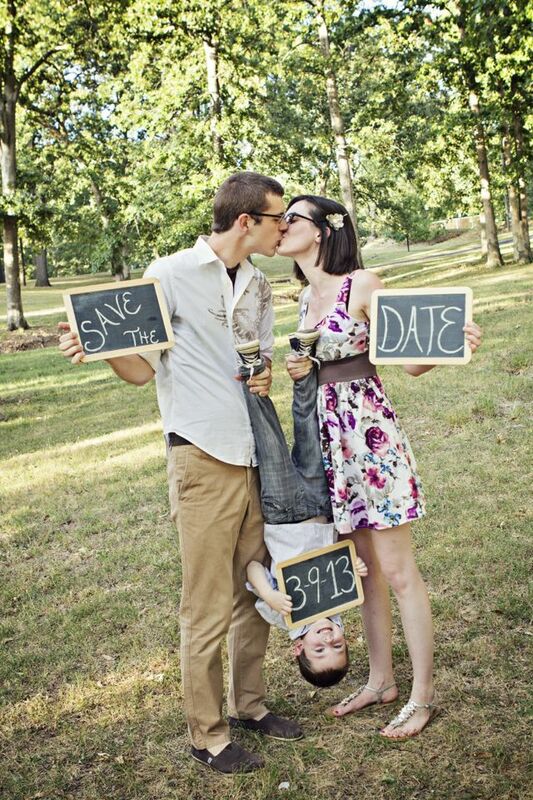 For the photos, you can take the pictures during the engagement photo session. 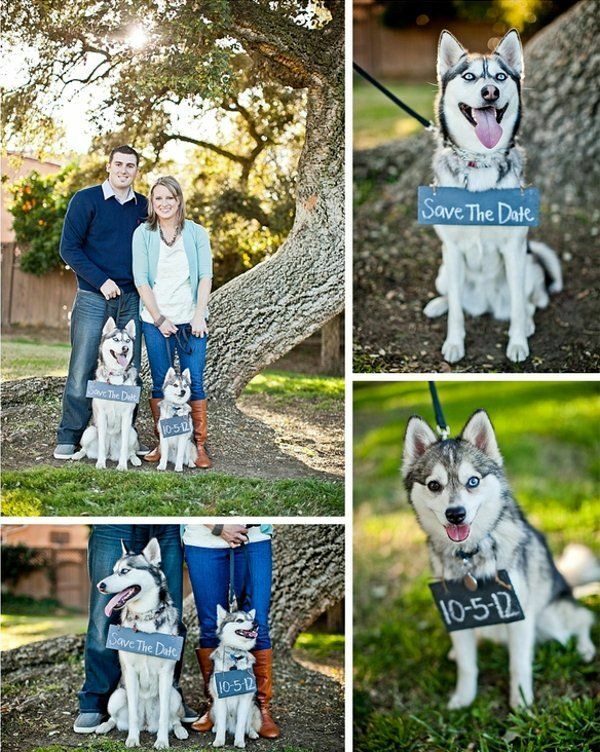 All you need to remember is that the photo you choose should reflect your personalities, like dog lovers etc. 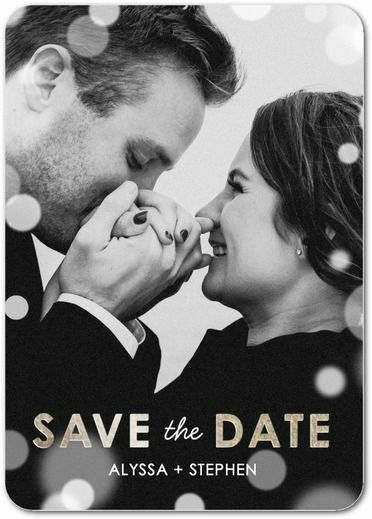 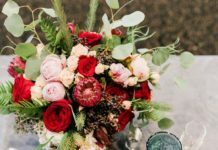 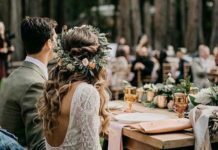 If you’ve just picked the date for wedding, and being back and forth not knowing what save the date ideas to use for the announcement, here are some amazing save the date photo ideas that will get you impressed. 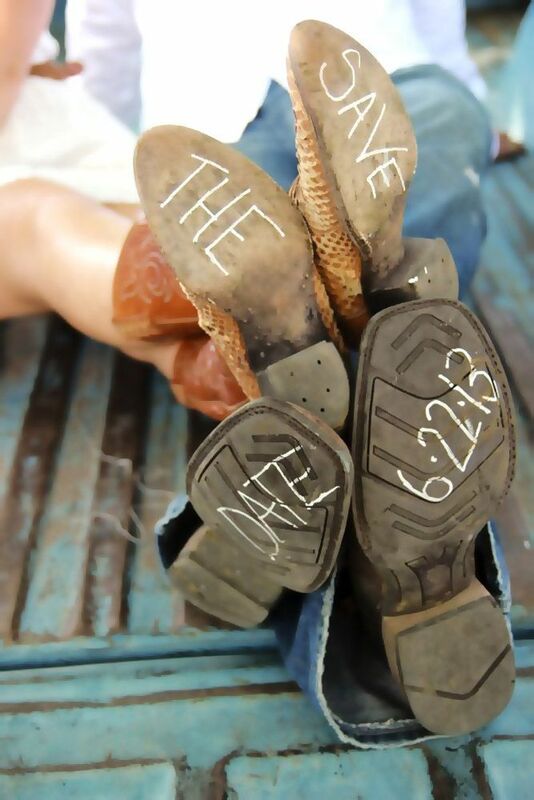 Our official save the date photo! 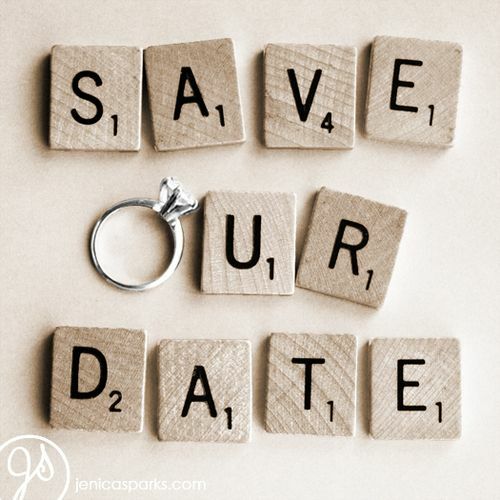 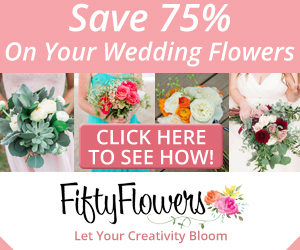 Save money right off the bat with your save the dates. 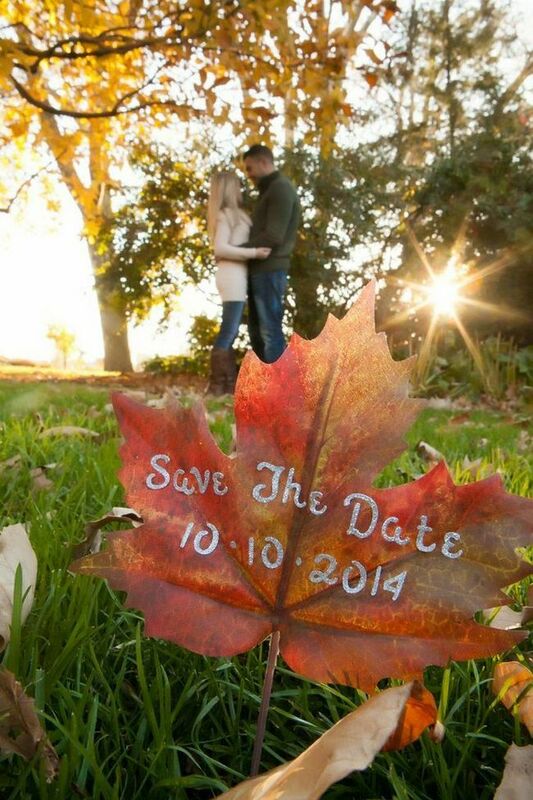 Maybe it could be done w/ either photoshop or your gorgeous way with images words I like the idea of an autumn leaf. 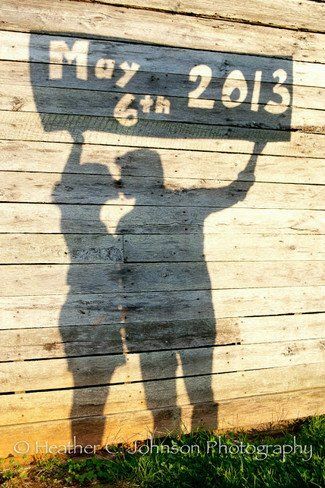 Cardboard Cut Out Shadow Save The Date Photo Idea.